Deep Drawing Hydraulic Presses can also be used for correction, press fitting, packing, briquetting and platen. 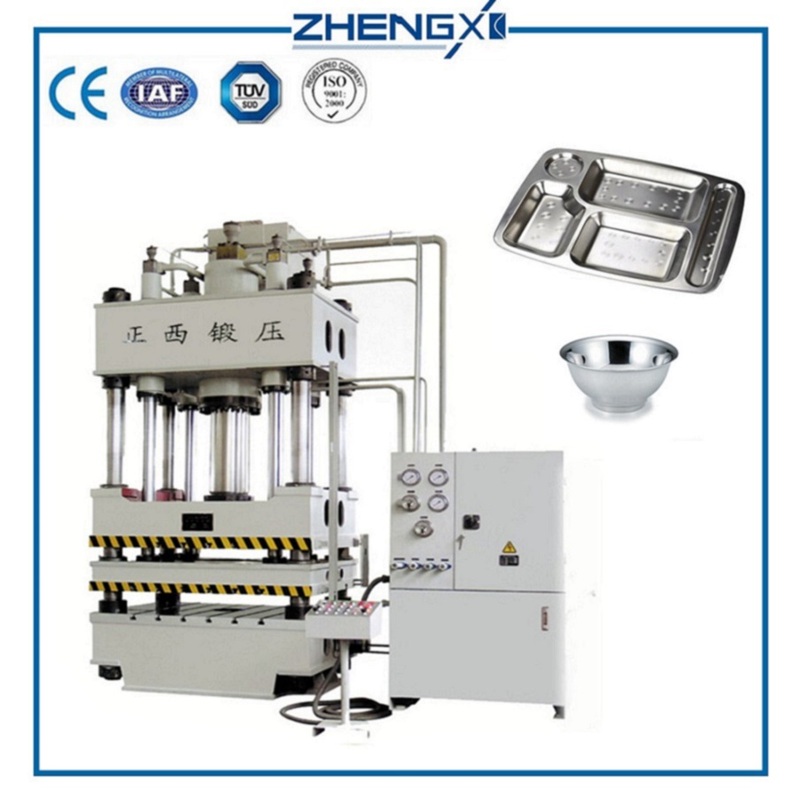 It can also be used for the pressing process of shaft parts, the calibration, crimping and pressing process of profiles, as well as the bending, arguing, shaping, stamping, sleeve, stretching, and plastic material pressing processes of sheet metal parts, such as stamping, bending and turning. It can also be used for pressing and bending operations such as calibration, press fitting, plastic products and powder products. 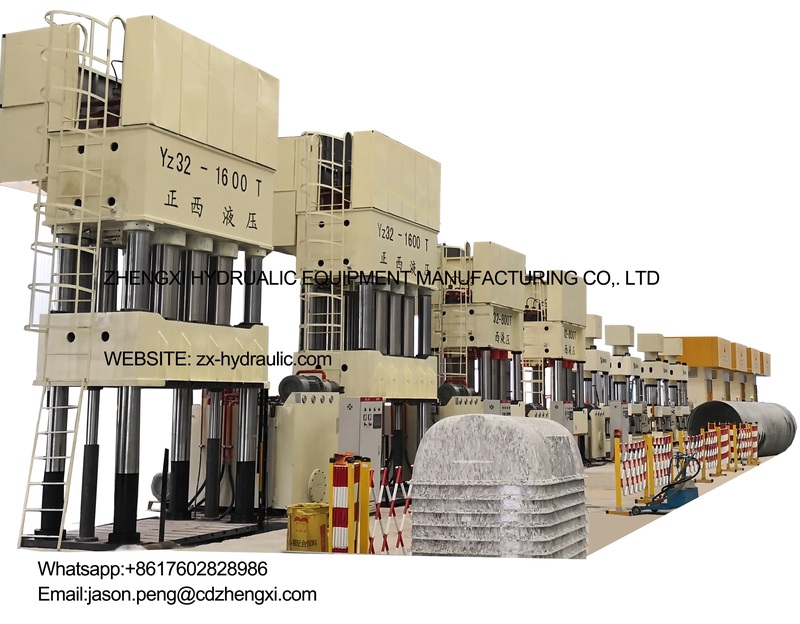 It is also known as a universal stretching hydraulic press because of its wide range of applications. Drawing, also known as drawing, drawing, rolling, etc., refers to the use of a die to press a certain shape of the flat blank obtained after punching into various open hollow parts or reduce the diameter of the open hollow blank to increase the height. Kind of machining process. Thin-walled parts in the form of cylinders, steps, cones, spheres, boxes and other irregular shapes can be produced by the drawing process. 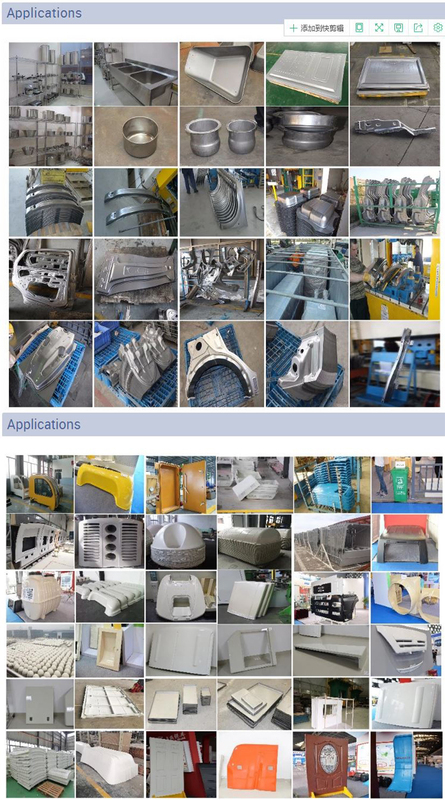 In combination with other press forming processes such as flanging, bulging, flaring, and shrinking, it is also possible to manufacture parts with extremely complicated shapes. Therefore, in the production process of industrial sectors such as automobiles, airplanes, tractors, electrical appliances, instruments, electronics, etc., the deep drawing process occupies a very important position. The deep drawing process has high productivity, high material utilization rate, certain dimensional accuracy and low surface roughness, and can be used to manufacture deep drawing parts as small as a few millimeters (such as hollow rivets) and as large as several meters (such as automobile covers). Other processing methods are thin and complex parts that are not easily formed. It plays an important role in the production of machinery, electronics, electrical appliances, instruments, automobiles, aviation, military products and daily necessities. Building a stainless steel product from the ground up involves a lot of work, technology and science. Even though there are billions of users of stainless steel items around the world, there are very few people (relatively) who know what goes into making a stainless steel product from scratch. The manufacturing process of a stainless steel product is indeed fascinating and it gives you an insight into how far our ability to craft materials has evolved since the early days of the Industrial Revolution. When drawing complex body parts in practice, it usually involves a combination of stretching and deep drawing. The metal sheet must be stretched as much as possible without reaching the limits of the material (eg cracks, wrinkles). 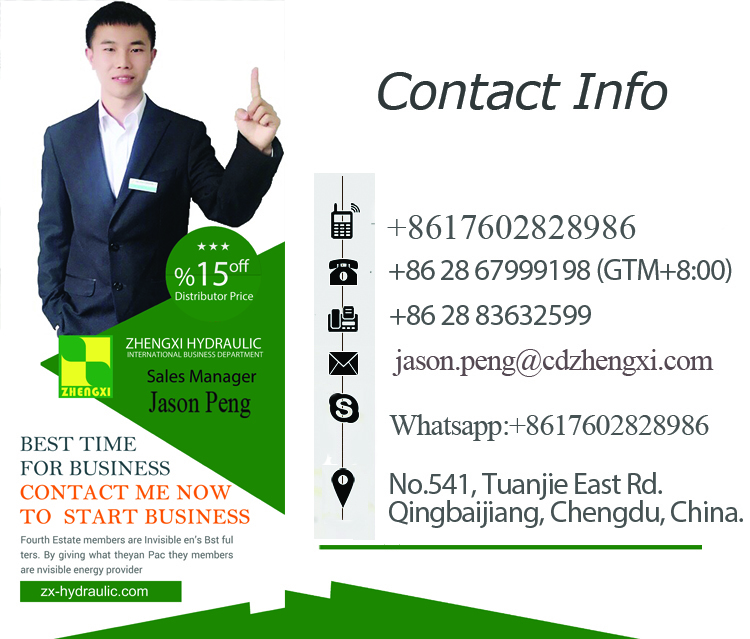 A : Our factory is located in Jiaomei City ,Fujian Province,China. You are warmly welcomed to visit us. Looking for ideal Deep Drawing Machine Quotes Manufacturer & supplier ? We have a wide selection at great prices to help you get creative. All the Deep Drawing Machine Quilt are quality guaranteed. We are China Origin Factory of Deep Drawing Machine Names. If you have any question, please feel free to contact us.